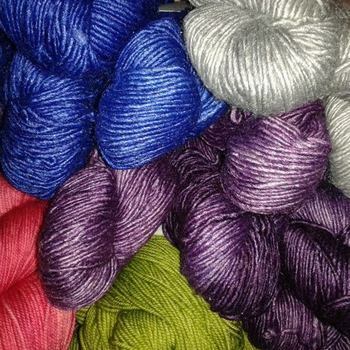 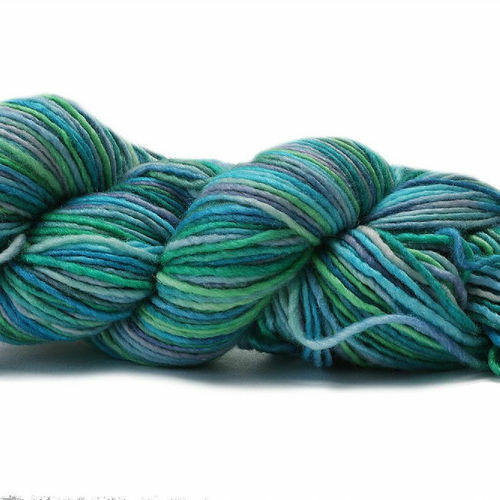 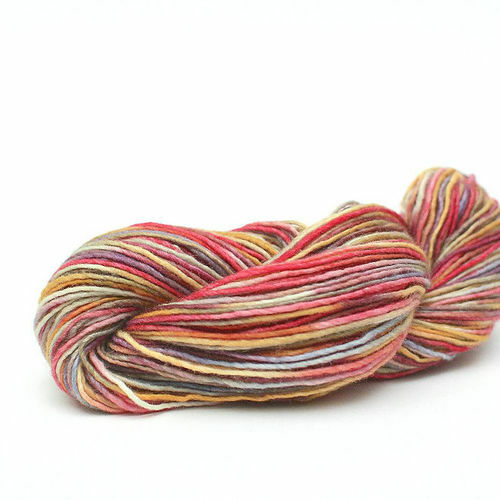 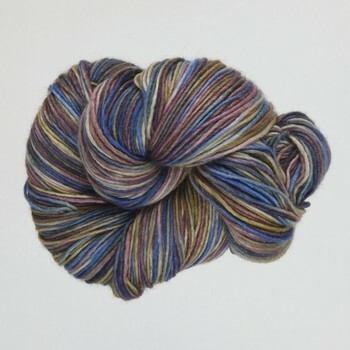 Manos Silk Blend DK is a luxury soft blend of Merino and Silk. 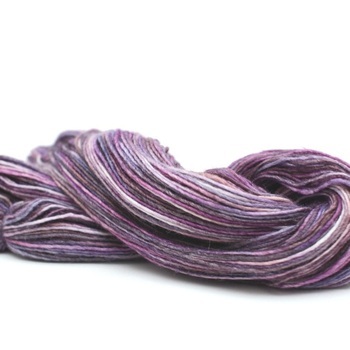 Soft and smooth to the touch, it has a lovely drape when knitted and produces clean defined knits. 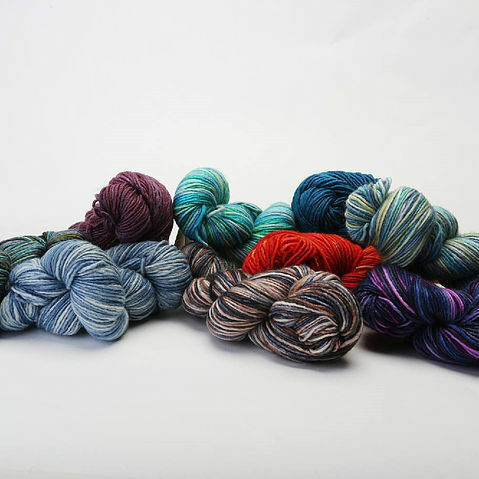 The array of beautiful colours make your knitting just beautiful. 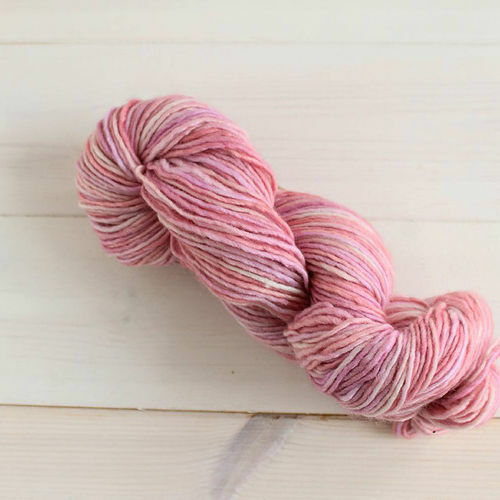 Hand dyed in large kettles , no two skeins are exactly alike and there are no dye lots. 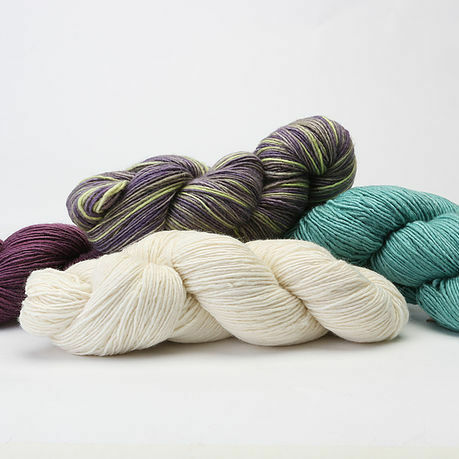 The Manos Cooperatives are a part of the World Fair Trade Organization and every hank of Manos yarn you purchase helps a woman in Uruguay support her family.